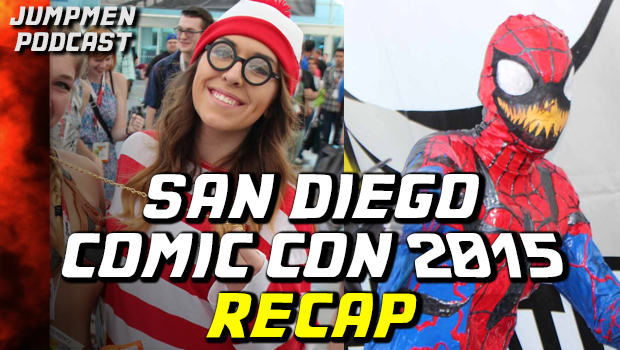 San Diego Comic Con 2015 Recap, Trailers and Reveals! This entry was posted in Episodes and tagged comic con, comics, cosplay, film, movie, news, recap, reveal, sdcc, trailer. Bookmark the permalink.